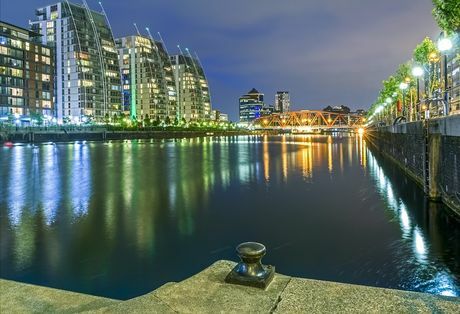 Fortis Quay is planned to become a premier residential destination, perfectly situated within the heart of Salford Quays. Grapnel Apartments is the third and most recent phase to be lunched, comprising of 272 one and two bed apartments across 12 floors. 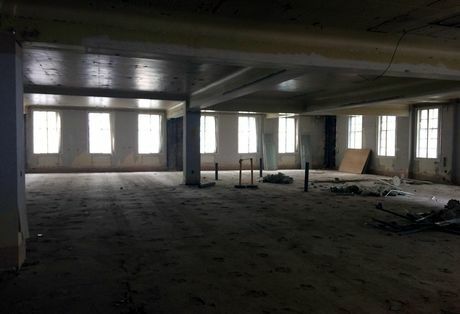 Following its highly successful launch of phase 1 in December and phase 2 earlier this month, we are pleased to announce work has begun at Reliance House in Liverpool. 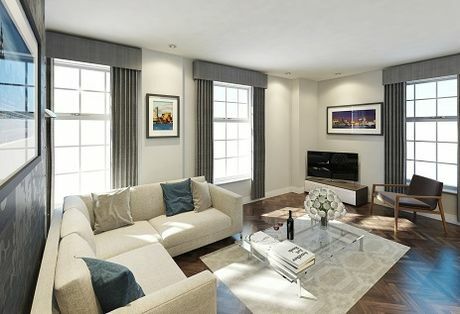 Park Avenue is our latest care home investment opportunity to add to our ever-growing portfolio. Generate a guaranteed 10% net for 10 years, with monthly rental incomes and a hands free fully managed investment. 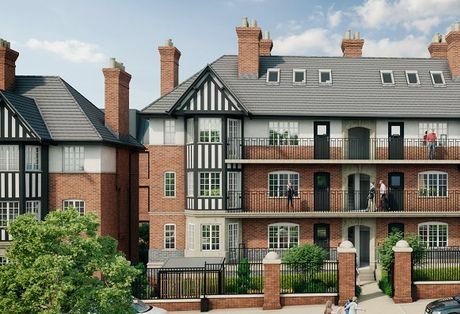 A range of single desk investments have now been launched by the developers of Regent 88, offering 8% net assured for 10 years, with a buy back option of 120% in Year 7, rising to 130% in Year 10. 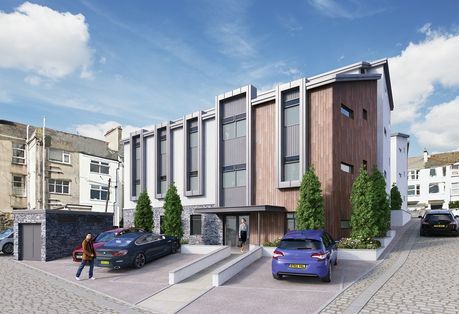 Earn up to 10% net per annum at the new Shanklin care home investment in the Isle of Wight. Designed to offer the investor an increased choose, investors can now choose from three separate investment return structures. 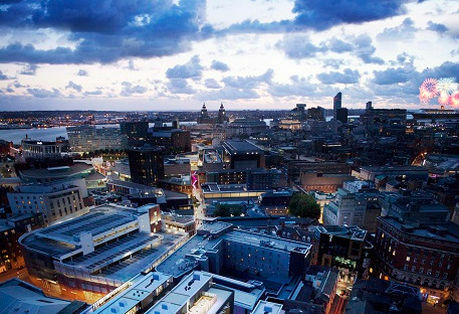 Statistics have shown half of the top 20 best buy-to-let investment hotspots are located in the Northern University cities. This has led to many UK cities seeing a dramatic growth in average yield. 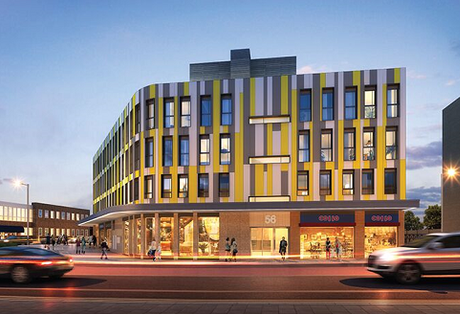 Eldon Grove is our latest buy-to-let investment opportunity coming to the vibrant city of Liverpool. The development is marketed 28% below market value and offers investors 7% net assured for 2 years. Over the past few years Manchester has been the investors favourite due to developments offering some of the highest yields in the UK. 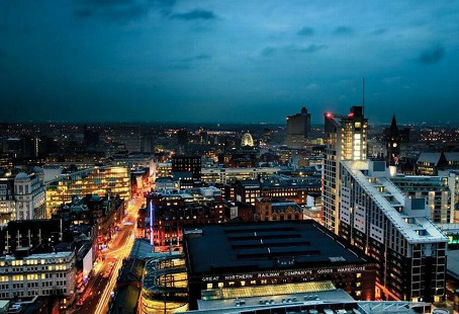 Manchester has been recorded to have the fastest property price growth in the UK with 8.8% growth. 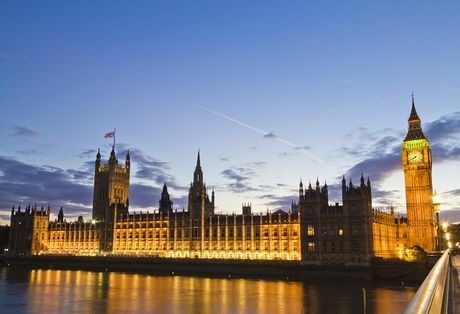 Overseas investors are taking advantage of the current sterling instability, with 45% of UK commercial investment coming from overseas buyers in 2016. Recent statistics has shown UK housing affordability is at its worst level in over a decade. This is seen through property prices increasing by 32% over the last five years alone, with the average wage growing by just 7%. 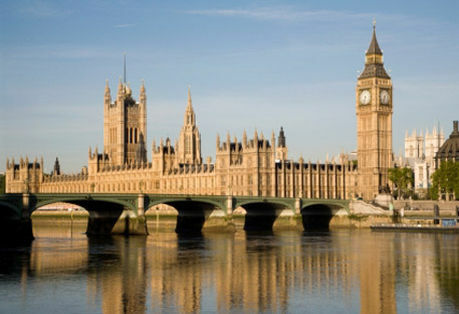 Despite house prices across the UK are growing at a faster rate than in central London, property prices in London remains more than double than the UK average. 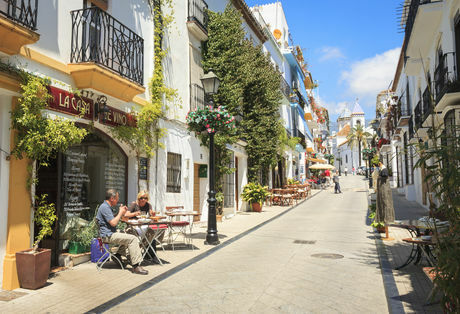 The demand for property is continuing to decline in areas such as London, with areas in the North-West becoming an extremely popular area to invest in. We are pleased to announce that a select number of new studios have now been released at the Tyndale House care home investment development in Yeovil, Somerset. 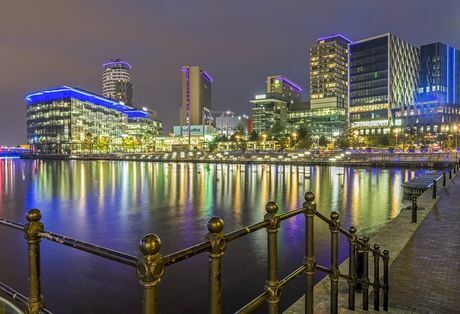 Manchester is quickly becoming more popular with Chinese investors as the city offers some of the highest yields in Britain. 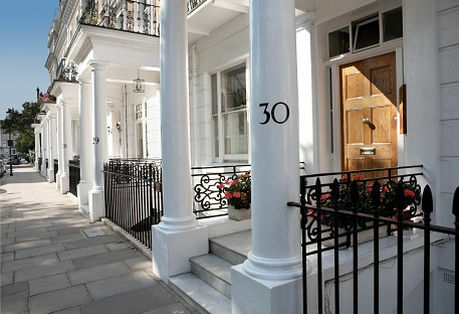 Real estate enquiries rose by an overwhelming 53.8% compared to previous months. New Report Highlights Fall In Homeownership Amongst 25 Year Olds. Danforth Apartments will comprise of a staggering 113 luxurious apartments, providing residence with a superior modern living experience. 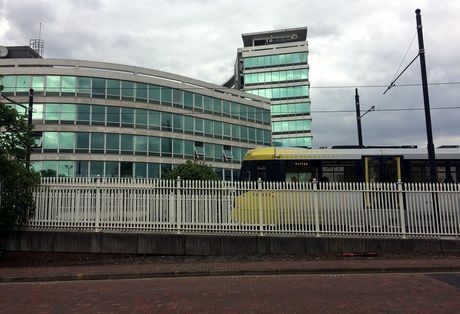 The location allows residence to benefit from an array of connectivity links in Salford Quays. Property prices in the South East of England have been increasing at a faster rate than the capital. This is due to a higher percentage of the population demanding to live in commuter towns such as Luton. 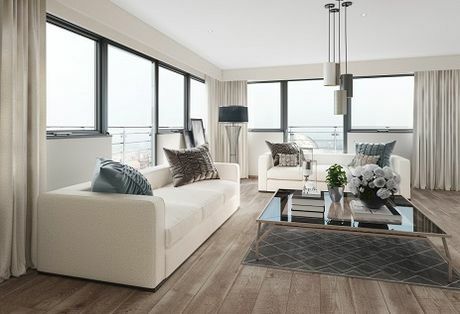 Comprising of 100 one and two bedroom apartments, the new Reliance House is perfectly situated in the centre of Liverpool, just a minutes’ walk from Liverpool’s Waterfront.